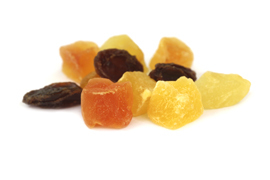 Candied fruit originate from the widespread practice in Mesopotamia and China, to use sugar to preserve fruit, roots and plants. It is thanks to the Arabs that this conservation process was trasformed into fruit being plunged into an irresistible sugar solution, irresistible to the palate. 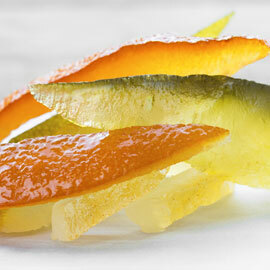 Candied fruit are now the main ingredient in some of the specialities of our pastry art: the classic panettone with candied orange pieces, the almond cookies which are flavoered with citrus fruit -above all oranges and mandarins - but also the chiccosi: candied orange peel either natural or glazed with chocolate. Traditional Sicilian pastry has been greatly influenced by the Ancient and hard-working heritage of the Arabs. Since ancient times, the candying process consists in boiling fruit but also flowers and roots, whilst still maintaining their colour, flavour and shape which is essential for their use in baking. 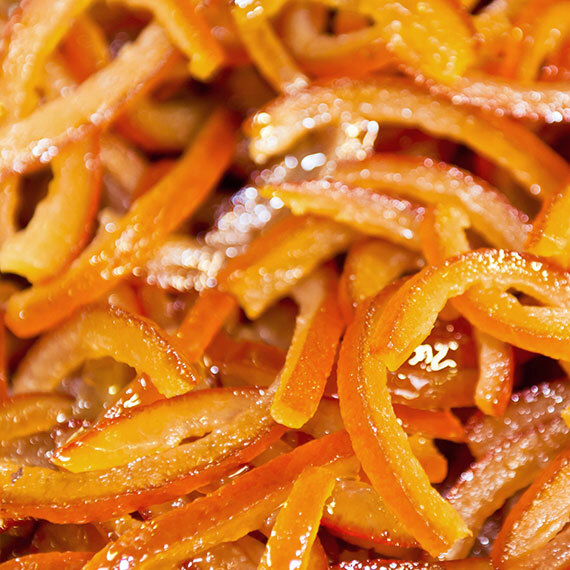 The tradition of candied fruits, infact, draw in the past when there weren't greenhouses or fruit out of season and anything was thrown away. The exceeded fruit that was not consumed was subjected to candying in order to stretch its life and obtaine a simple treat to use gently when needed. 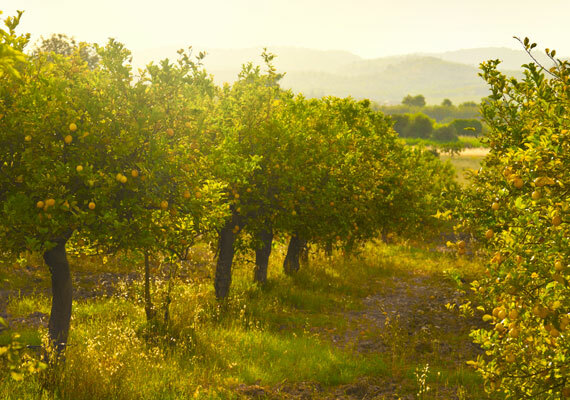 Oranges, cherries, mandarins, pears, pumpkin; many varieties of fruit suitable for different uses. We try to combine tradition and modernity which firstly requires the selection of an excellent raw material joint with newer ideas. We try to the bring back ancient recipes, but also pay great attention to the new emerging tastes, with an unchanged and timeless passion for our product.